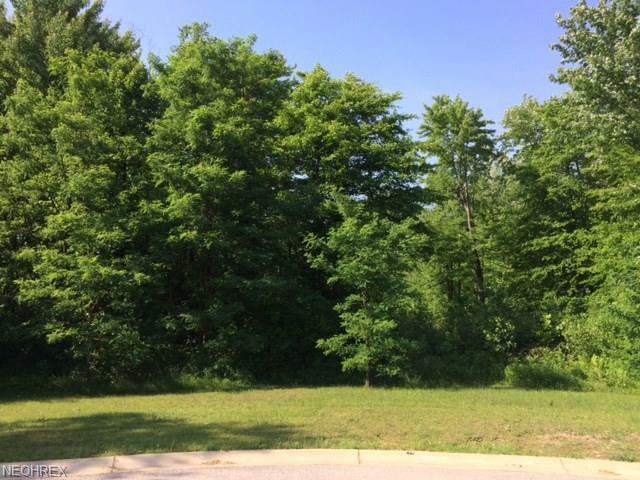 Prime building lot in Millwood Subdivision. Great location, great neighbors and great subdivision! Enjoy living in Geneva's newest subdivision that borders Platt R. Spencer Elementary and is surrounded by The Cleveland Museum of Natural History's nature preserves. Enjoy close proximity to Historic Downtown Geneva, Lake Erie, The Grand River, Spire Institute and Wine Country. The community of Geneva and surrounding areas have so much to offer and this home is in the heart of it all. Millwood Subdivison is one of the highest quality subdivision in the county. Start planning your new home today! NO H.O.A.! House plans available. Start building today and spend the holidays in your new home! To Be Built Homes starting at $164,900.00.